Trying to send money overseas? Exchanging currency and getting it across oceans used to be extremely time consuming and expensive, but recent technology has changed that completely. What used to be laborious is now simple and can be done with a few clicks of your mouse. Transfers that used to take days or weeks now only take hours! With all of the amazing tech that’s out there making our money transfers so much easier, hundreds of companies have popped up all over the place, all claiming to be the best. In this article, I want to take a closer look at one of the newer contenders for the money transfer throne, TransferGo. Let’s dive in and find out everything there is to know about this international transfer company and if they are worth your time. Launched in 2012, TransferGo was designed for migrant workers that wished to send small amounts back to their families. In an effort to make things cheaper, easier, and faster, TransferGo focuses on sending money online with lower fees than conventional banks and other transfer companies. This allows everyone to easily send money back to Mom and Dad without exorbitant fees, complicated forms, or long wait times. So how does it work? 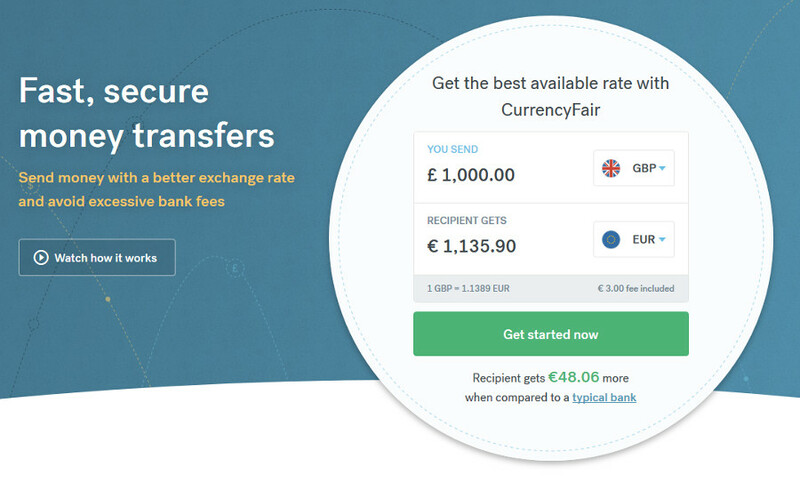 TransferWise continues to maintain their reputation as a flexible, cost-effective option for online money transfers. They are committed to consistently providing consumers with efficient solutions to their everyday banking needs. They promise to be convenient, affordable, and fast. Transactions made with TransferWise should pass three tests: pay-in, currency conversion, and pay-out. This time, we will focus on the first step. 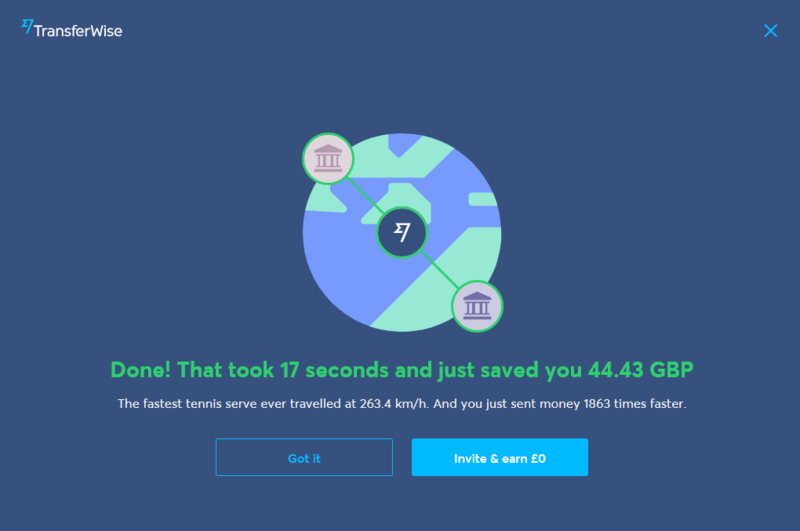 How long does TransferWise take to send money? Let’s take a look at a few options and their speed. Sending money used to be quite the hassle. Prior to the emergence of online money transfer services, these types of transactions had to go through banks. Transfers used to take over twenty-four hours to complete. Banks could also charge you whatever fees they wished since there wasn’t much competition. 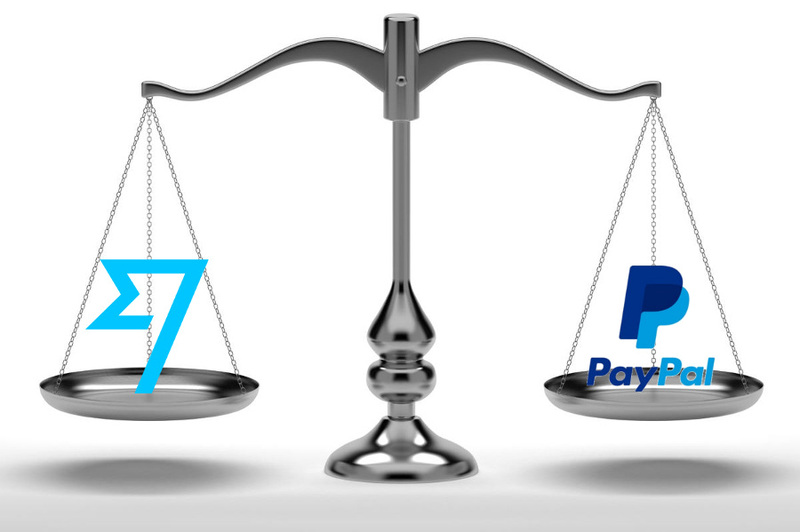 They would charge a flat wire transfer fee that could reach up to $20 per transaction. If your transfer involved foreign exchanges, you’d lose buckets of money with the bank’s less than stellar exchange rates. Also, the recipient was usually charged a fee by their baking institution for receipt of the funds. All told, you would spend a good deal of money just to send money. Good thing that this is no longer the case! Sending money internationally has always been a hassle. It involves long trips to the bank, waiting in lines, and headaches all around. With the invention of the internet, however, things got a little easier; banks and other businesses now offer reliable and easy-to-use online services to make sure your money gets where it needs to go. One of the most talked about of these is called TransferWise. It promises cheap, reliable ways to move money to about 75 different countries around the world. But is it really all it’s hyped up to be? 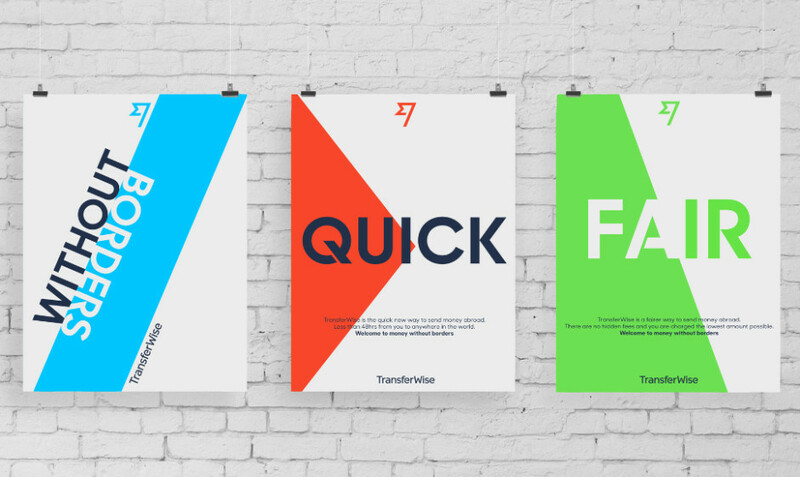 Or does TransferWise fall flat when it comes to delivery? Let’s take a closer look at my TransferWise review and find out.